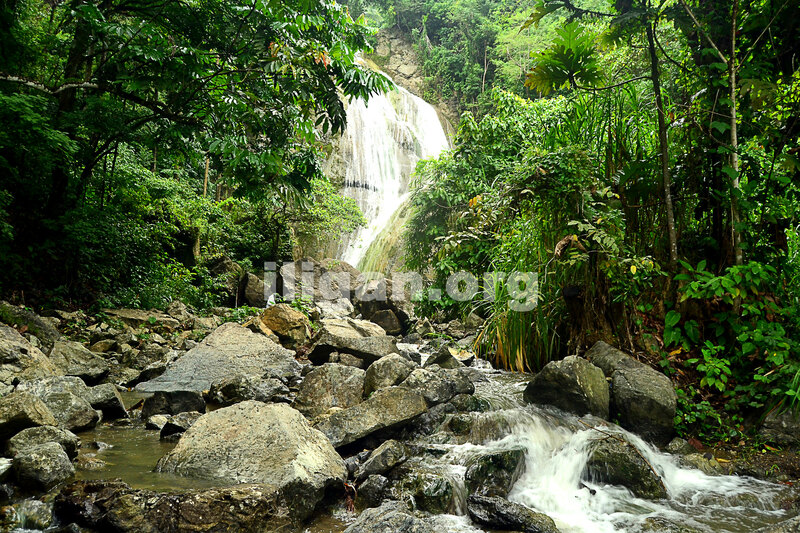 Hindang Falls is one of the few rarely visited but easily accessible falls in Iligan, although the distance in getting there takes a little longer. Probably about 30 minutes if you start at the crossing area in Barangay Kiwalan at the Granex gate. The falls has 3 tiers. The middle one is not too high, and I have the video below. The first tier and the third about 10 meter high. Go to Barangay Kiwalan and stop right in front of the Granex vehicle gate. There is a small paved road or alley. There are habal-habal drivers there. I don’t have the exact fare information, but I say prepare 100 pesos for one way per person or a total of 200 pesos budget for transportation. The third or upper tier. Getting there is not easy, not for cowards.